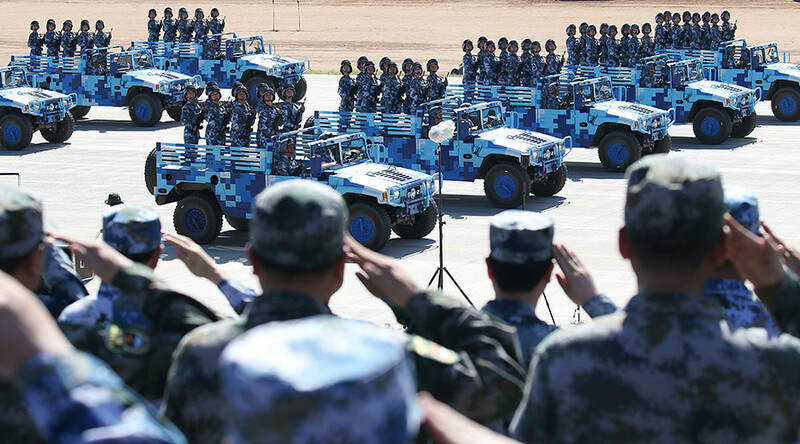 Drones belonging to a local courier company have taken part in People’s Liberation Army (PLA) drills, providing logistics support for the Chinese military “for the first time,” according to state-run Xinhua news agency. 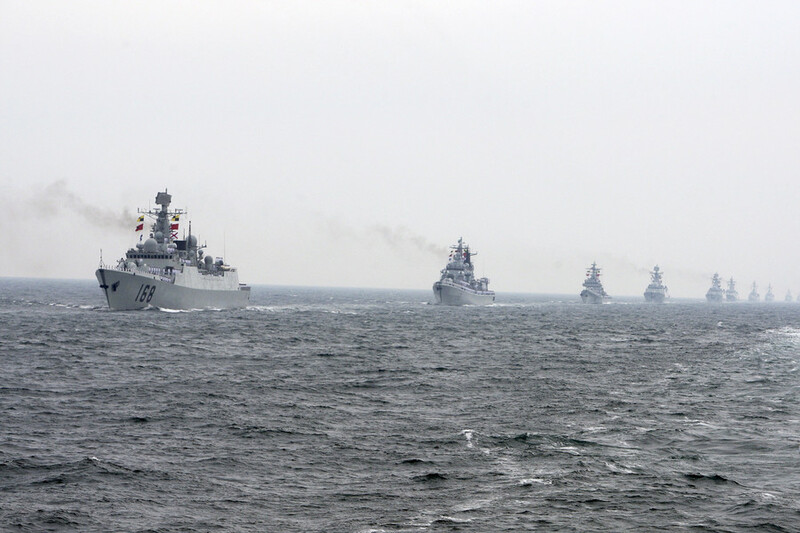 The PLA used drones from SF Express, the country’s second-largest courier, for drills in the southwestern province of Yunnan and in northwestern Shaanxi province, Xinhua reported on Sunday. The exact timing of the exercises has not been provided by the report. The first exercise simulated radar damage amid an ongoing battle in a rugged mountainous area, requiring delivery of spare parts. It took a mid-sized drone around an hour to deliver the package and drop it some 50 meters from the destination. The unmanned aerial vehicle (UAV) showed a more-than-90-minute advantage over usual land transportation. The second drills were held in Shaanxi, aimed at assessing aid delivery by the drones. An SF Express vehicle was to deliver medicine for a soldier bitten by a poisonous snake in the mountainous area. 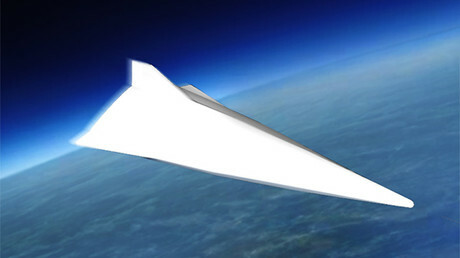 The drone delivered the antivenin in 22 minutes, six times faster than the traditional transport. 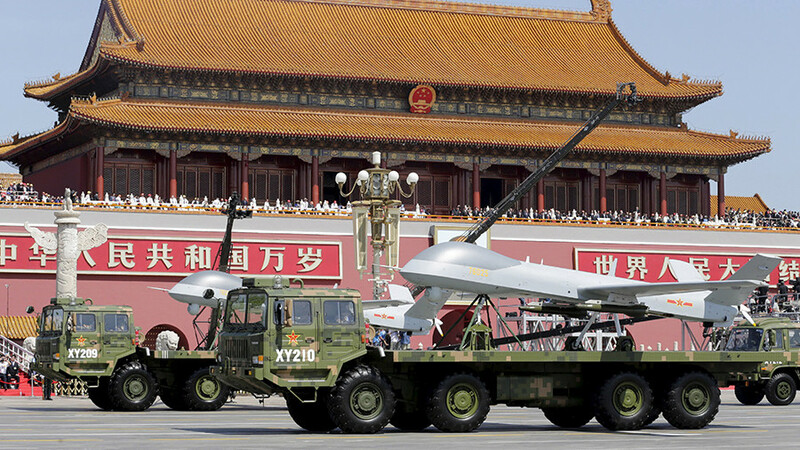 A logistics command center was overseeing the maneuvers in Beijing in real time and could reportedly change the drone’s route if necessary. 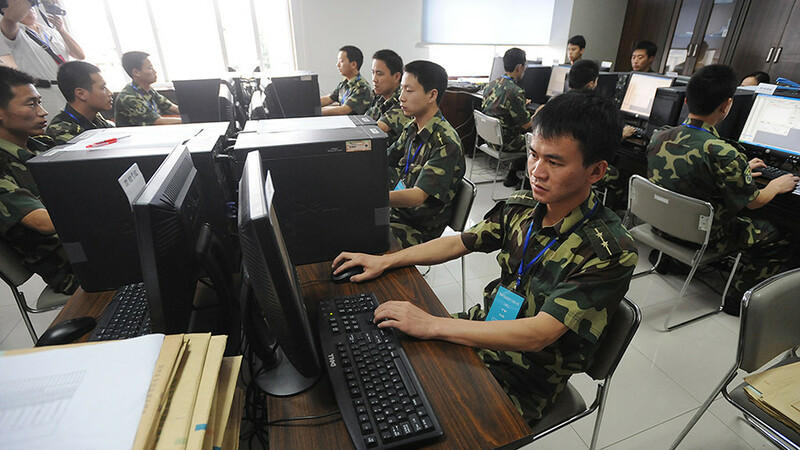 The data from the drills will be further analyzed to promote joint UAV security, according to Xinhua. The military signed agreements with five logistics companies, SF Express, e-commerce giant JD.com, China Railway Express, China Postal Express and Logistics and Deppon Logistics, the South China Morning Post reports. 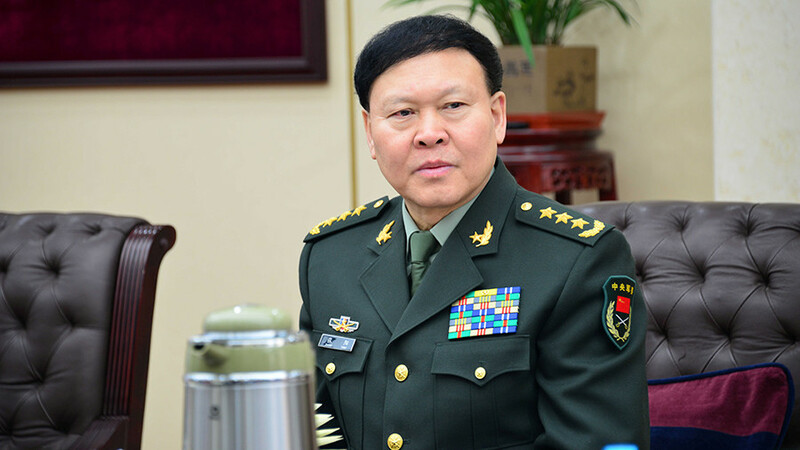 The implementation of drones to the armed forces is the latest step in modernization of the Chinese military. 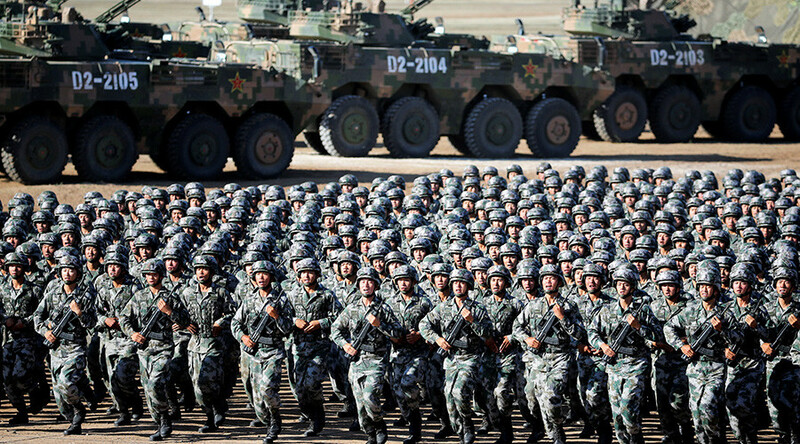 Speaking at the Communist Party gathering in October 2017, President Xi Jinping vowed to fully modernize the PLA by 2035, adding that will become “world-class armed forces” by 2050.